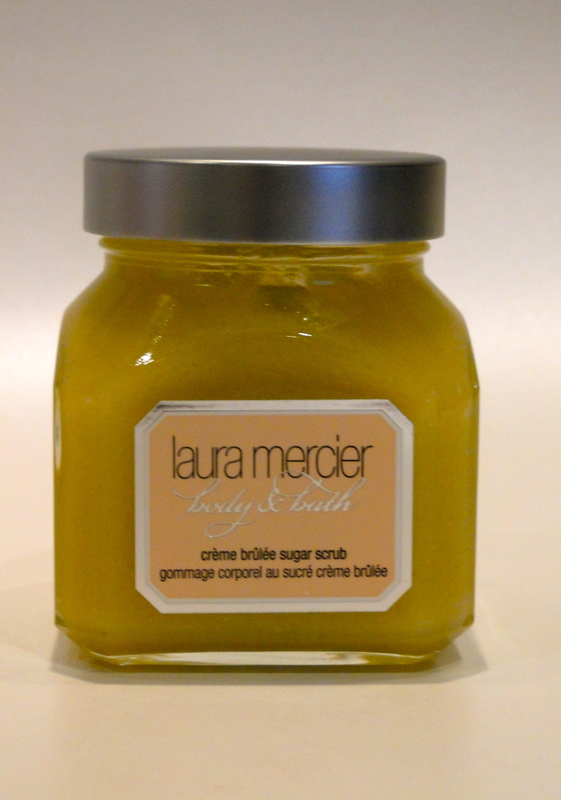 I first fell in love with Laura Mercier‘s Creme Brûlée fragrance when I was about 14 or 15. It just felt so grown up and glamorous. Every time I walked past the Laura Mercier concession in Harvey Nicks I smothered myself in the body butter and wafted around for the rest of the day. I ended up taking the plunge maybe 6 months later, and I’ve never been without some form of Laura Mercier’s Creme Brûlée. 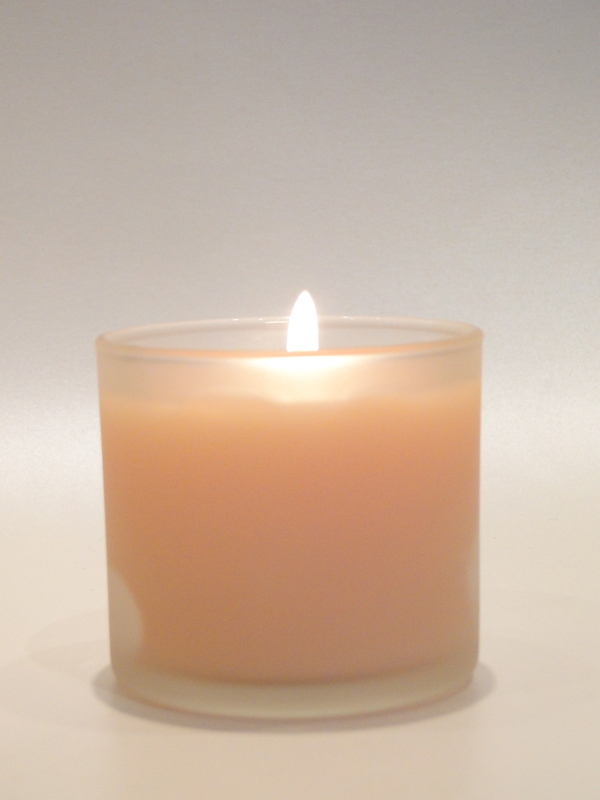 The scent is really delicious – a warm vanilla based brown sugar which manages to stay on the right side of fresh. I love it in the winter as it’s such a warm and comforting scent. Thhe is gorgeous set is really all you need to keep smelling delicious all winter long, and it is the perfect gift for basically anyone. Within the quartet you get a Candle, Honey Bath complete with wooden dipper, Sugar Body Scrub and my faithful Soufflé Body Cream. First up is the candle. 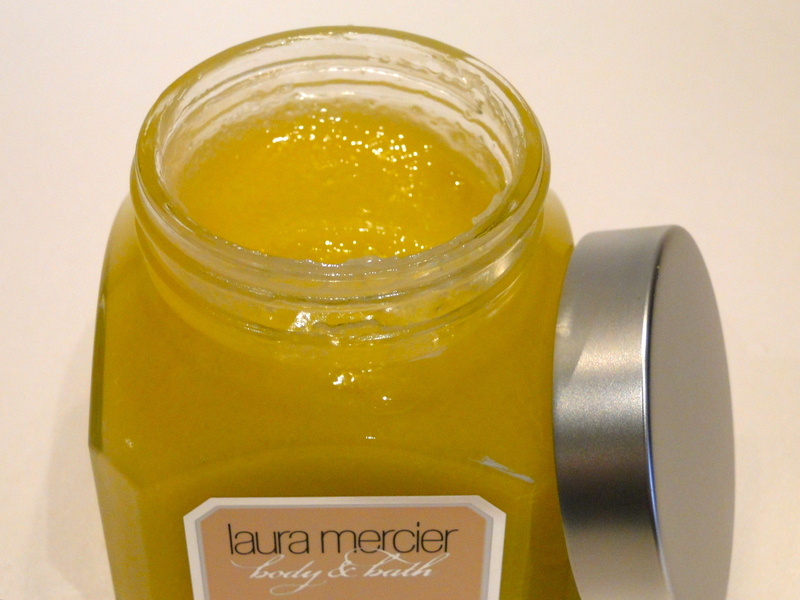 It comes in a simple frosted glass jar, and this is perfect if you want to begin to unwind and relax. It burns evenly and cleanly (I despise sooty candles) and once its lit, the whole room is delicately scented within minutes. I love the pink toned beige colour, and it’s perfect to pop in the bathroom if you have a mini spa evening planned. It’s also a generous size at 4oz, so I have quite a while to enjoy it! 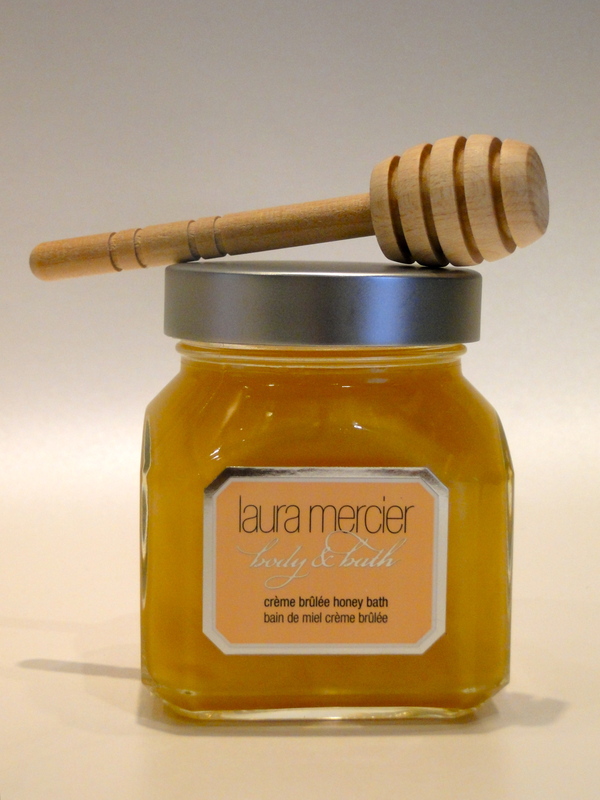 When I saw the set came complete with a Honey Bath as well as the wooden dipper, I was completely over the moon – I cannot tell you how long I’ve coveted the gorgeous bath formula. It’s deliciously thick and gooey – one dipper-full is more than enough per bath. It produces mounds and mound of soft bubbles, and the water is gently scented with Creme Brûlée. It’s perfect for soaking in, whilst the candle burns away in the background – what’s so impressive is that the scent doesn’t feel overpowering even though I’m using multiple products! Once I’m fully ensconced in the bathtub, there is nothing I like more than using a dab of the divine Sugar Scrub. 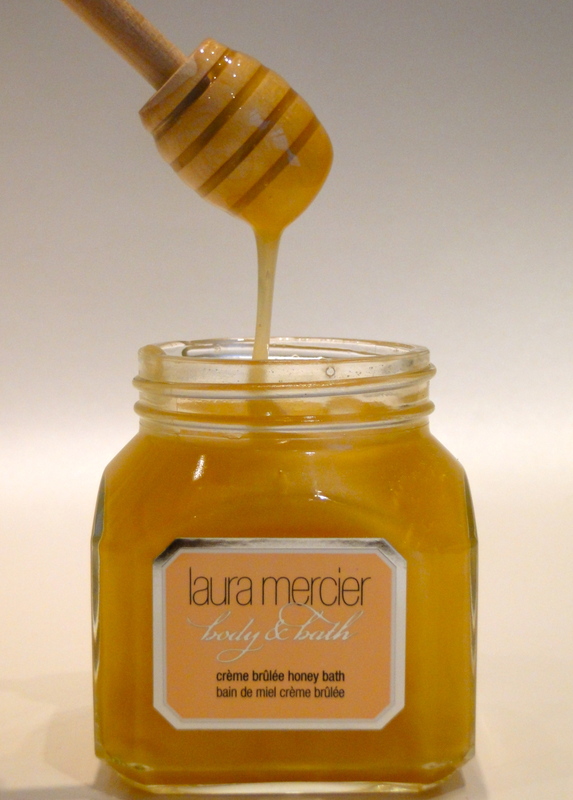 The sugary, grainy texture is perfect with the scent – it just feels right that a sugar scrub should smell, so, sugary! The formula is gritty enough to give a really good exfoliation as well as leaving skin feeling soft and moisturised too. Rounding off the whole experience is my ‘old faithful’ Soufflé Body Creme. This is the most divine of body moisturisers. It’s thick and creamy, but manages to sink in right away. 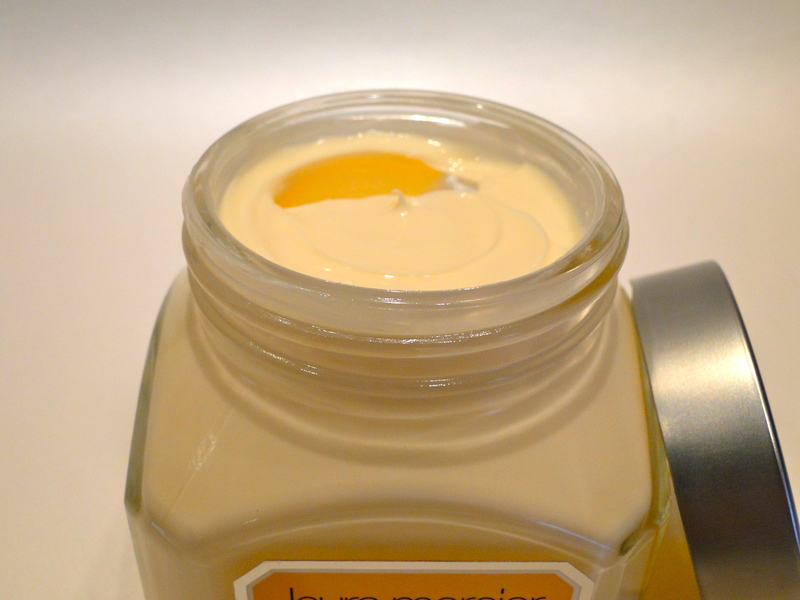 The cream leaves you feeling silky smooth and smelling wonderfully of Creme Brûlée. With just the smallest dab of the formula, you’re left smelling heavenly throughout the day. I can’t imagine anyone who wouldn’t be over the moon to receive the Quartet – it’s gorgeous, not to mention super luxurious, and I love the how generously sized all four products are. Creme Brûlée continues to be one of my favourite ranges, and I’m tucking mine away for my vacations after Christmas! Grab yourself one to keep sane in the run-up to the big C! The Quartet costs £60 and is available from Selfridges and Fenwicks.